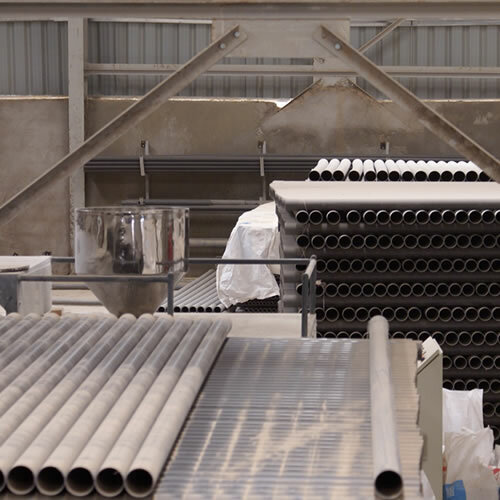 Inmaa PVC pipe and fittings provide a versatile, cost-effective alternative for many plastic piping applications, particularly where visual monitoring of the process is important. 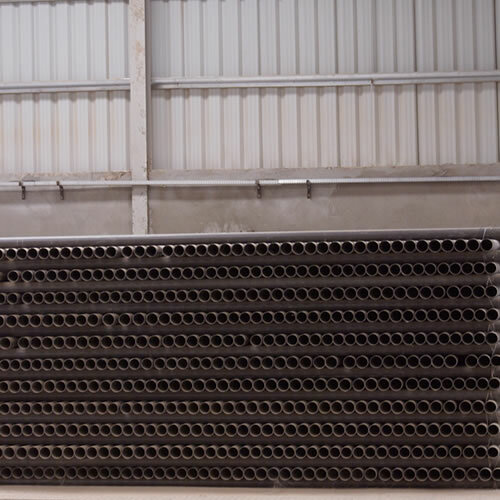 Our PVC is corrosive resistant, has smooth interior walls, non-contaminating; fast, reliable solvent welded connection; good pressure-bearing capability/ and ease of handling and installation. Note: Pipe and Fittings may have a SLIGHT BLUE TINT. 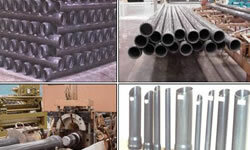 Inmaa PVC pipe and fittings are not UV resistant. PLEASE NOTE that PVC/CPVC piping products are not recommended for the transportation or storage of compressed air or gases, nor the testing of these systems using compressed air or gases. Our Inmaa PVC pipe and fittings provide several advantages over traditional materials in many applications. It is routinely used as dual-containment piping for high purity piping runs where quick identification of primary tubing and visual leak detection is critical. From semiconductor clean rooms to aggressive chemical processing applications, our clear PVC pipe and fittings provide durable leak-free containment piping with optimum visibility. Compatibility with standard PVC piping systems makes the product ideal for sight gauge assemblies in many applications. 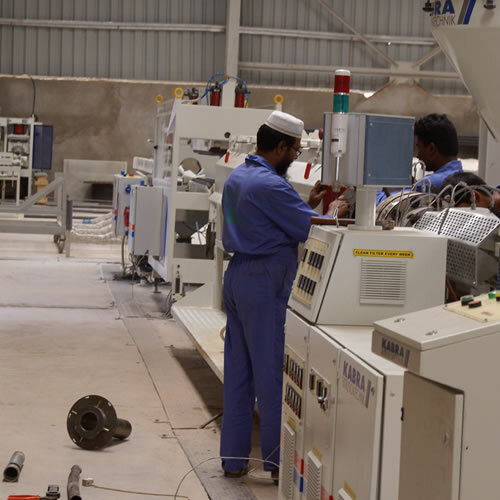 The wide range of sizes and clear fittings available enable custom in-process monitoring of process fluids.